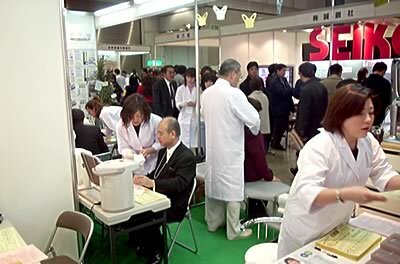 “Kai-Kai” was exhibited to the 19th health expositions performed in Tokyo BIC Site for three days from passing March 15 and it became a large success. Thank you for a lot of arrival. 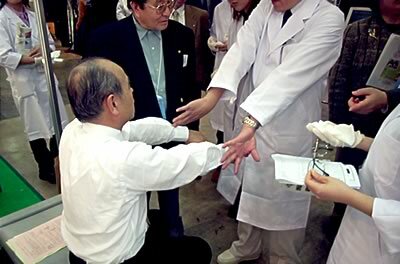 For experience treatment, a line was made day after day. 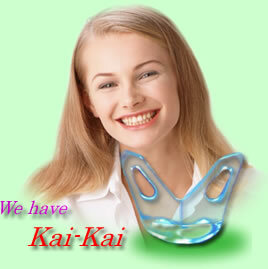 The people who did not get a turn concerning time, everyone, whom we kept waiting, we are very sorry. 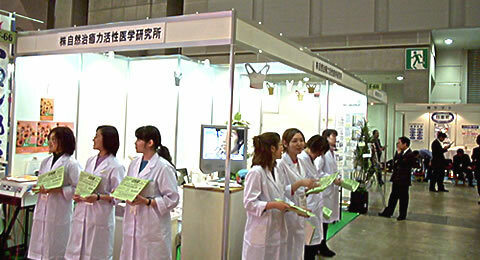 Experience medical treatment scenery of "Kai-Kai"